A red background with a pattern of snow flakes, stars and circles spread across. A simple but beautiful backdrop that's perfect for your Christmas cards, invitations, wallpapers or websites. A great holiday vector gift from Timothy Blake. 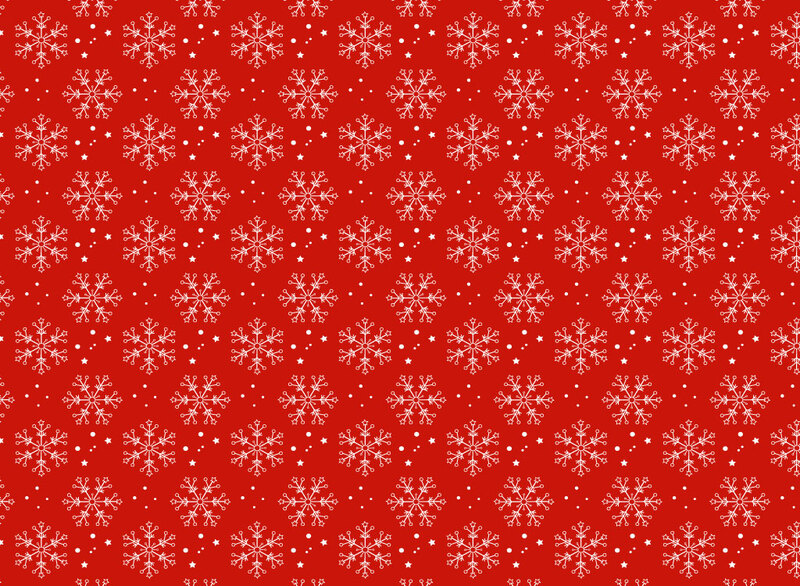 Tags: Christmas, Pattern, Repeating, Seamless, Snow Flakes, Textile, Wallpaper.